Designed to provide real-time velocity data to flat array type mulibeam systems, the small size and rugged construction of the Digibar V means it can easily be mounted near the sonar head. Sound velocity is derived using the time of flight measurement method and is accurate to within +/- 0.2 m/sec. Our unique digital time of flight technology gives unmatched performance figures, with signal noise an order of magnitude better than any other sensor. 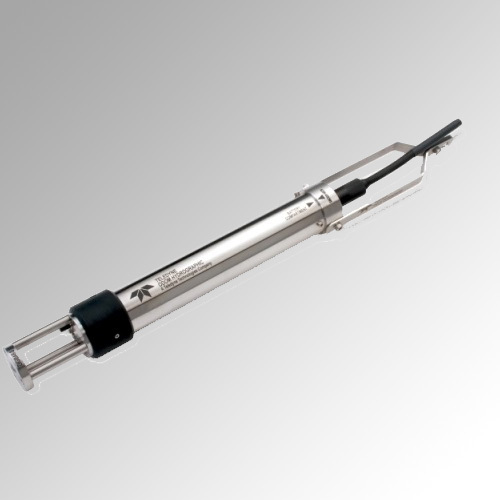 The miniSVS is available in a selection of configurations and with optional pressure or temperature sensors. There are a variety of sizes to suit many applications. miniSVS - still the most accurate sound velocity sensor in the world. Nothing else comes close. Ultra-fast, Ultra-compact, Ultra-dependable. 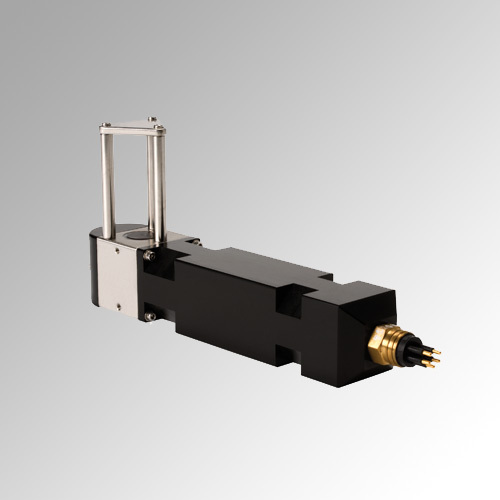 The next generation of sound velocity sensor. 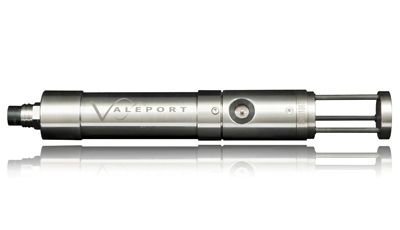 Redesigned from the connector up, the UltraSV offers a truly smart and exchangeable sound velocity sensor without compromise. The Digibar Pro is the most cost-effective means of obtaining accurate water column sound velocities. 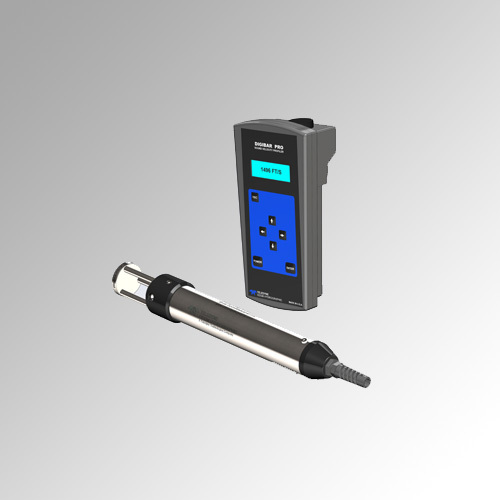 Used primarily to calibrate acoustic systems, the Digibar Pro offers a fast and safe method for sound velocity calibration as compared to the traditional “bar-check”. Regardless of sea state or current, the probe is simply lowered into the water to log sound velocity / depth samples (by time or depth interval) as the probe descends. The “sing-around” principle of velocity measurement automatically compensates for all influences including pressure, water salinity and temperature. The rugged all stainless steel Digibar S was designed for un-tethered sound velocity casting. This configuration frees the probe from its electrical cable making deeper sound speed profiling a much easier and more reliable task. With a 500 m maximum depth capability and storage for multiple casts, the “S’s” flexible design still maintains some of the best features of the popular Digibar Pro. The MIDAS SVP is the most accurate Sound Velocity Profiler in the world. 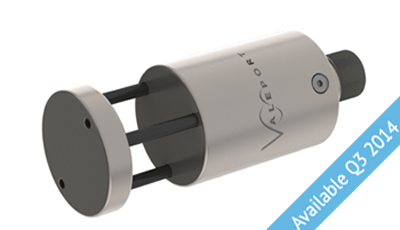 As well as using Valeport’s digital time of flight sound velocity sensor, it now comes as standard with a 0.01% pressure sensor. 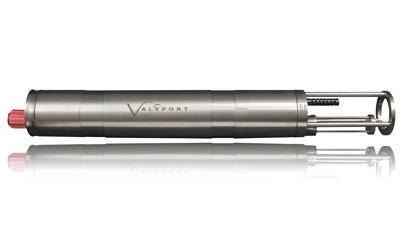 Every detail from the sensor accuracy through the titanium construction to the large memory and choice of communications methods has been considered - we truly believe it to be the ultimate SVP.